Beecher Carlson is a subsidiary of Brown & Brown, Inc. Brown & Brown is headquartered in Daytona Beach, FL and is one of the nation’s leading independent insurance intermediaries with 10,000 employees and 200+ profit center locations in 38 states, London (UK), and Bermuda. 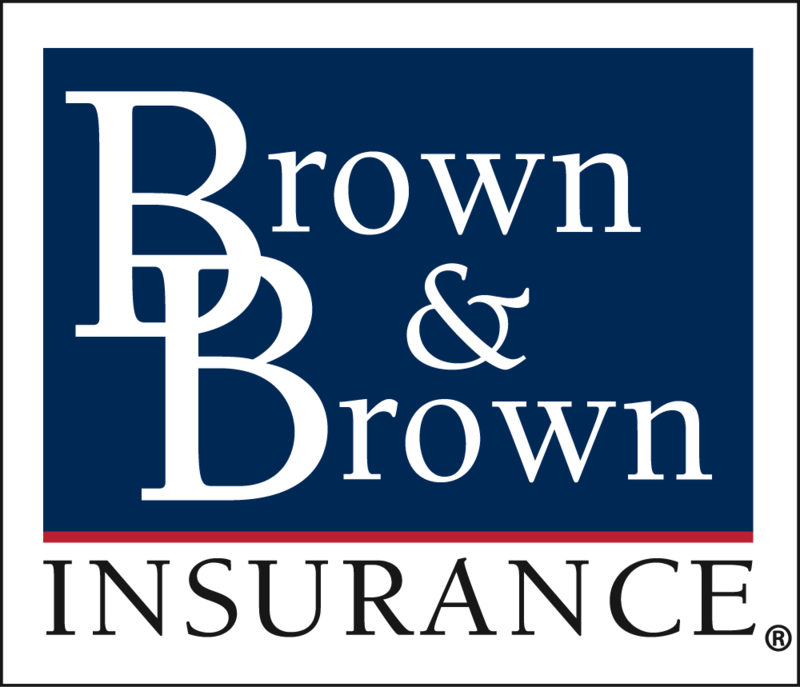 Brown & Brown is ranked as the sixth largest insurance brokerage in the United States and the seventh largest brokerage worldwide by Business Insurance magazine. We are an equal opportunity employer. 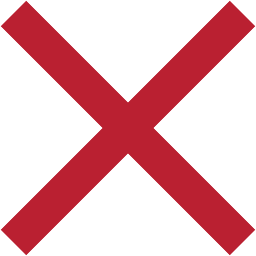 We have an immediate opening for an Assistant Vice President, Risk Analytics with the National Risk Optimization Practice located in Atlanta, GA. The Assistant Vice President, Risk Analytics will help us to drive continuous innovation in the way that risk modeling is leveraged in the large account brokerage arena, and will aid in the delivery of actionable decision support content to our existing and prospective clients. • Some client travel required (<20%) • Other duties as assigned.